The Scottish Fire and Rescue Service is inviting members of the Durness community to meet with firefighters and find out how to stay safe within the home. The local event will be held on Saturday, June 24 in the Durness Village Hall, in Durness, between 10.30am and 3.30pm. Firefighters are also particularly keen to support the most vulnerable to stay safe at home.  John MacDonald, Local Senior Officer at the Scottish Fire and Rescue Service, said: “We want to support our communities to reduce risk from fires arising in the first place as we are all too aware of the devastating consequences. “The Durness community has recently suffered a tragic loss and my thoughts and those of the service are very firmly with their families, their friends and the wider community. Firefighters are also available to visit householders to provide free Home Fire Safety Visits. They will look out for potential risks and provide advice on what to do in the event of an emergency, and they will also check or install smoke detectors – which can provide vital early warning signs. David McDiarmid, Station Manager, said: “At the drop-in event we will offer guidance and advice on what to do in the event of an emergency and we hope as many people as possible can make it along. “We will also arrange a Home Fire Safety Visit if required that will allow us to check and install smoke detectors - which are key to providing early warning. “We’ll help make sure people’s homes are as safe as possible, get assistance from partners if there is a need, and fit smoke alarms free of charge. 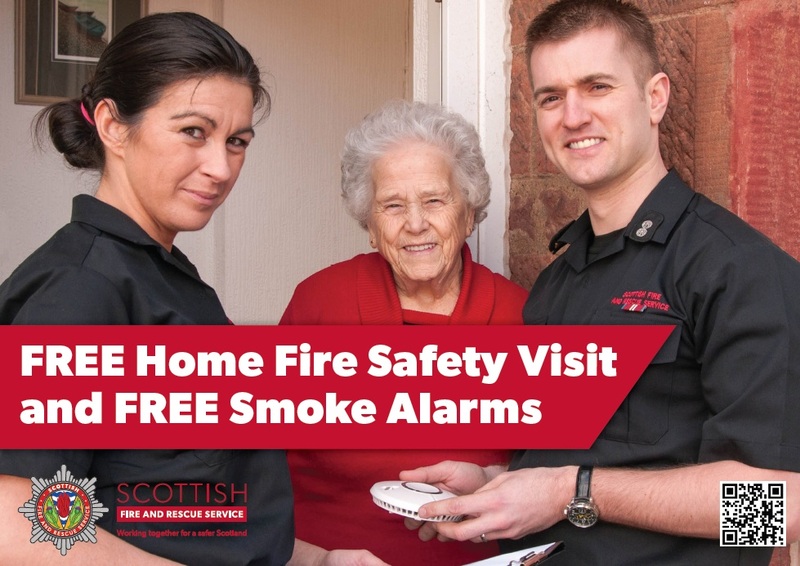 To arrange a free Home Fire Safety visit contact SFRS on the freephone number 0800 073 1999, by texting ‘FIRE’ to 80800 or by filling in a form at www.firescotland.gov.uk.